Season Car Hire believes that Bentley produces one of the most luxurious brands of vehicle available today. This is why we have an extensive fleet of them, including the Bentley Flying Spur and the Bentley Continental GT. With rates commencing from �500 GBP a day for the latest model vehicles, they are definitely worth a try. 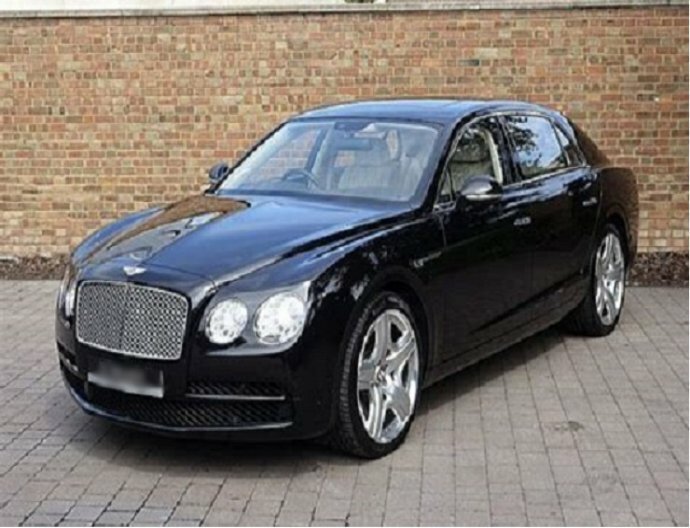 The Bentley Flying Spur hire has to be one of the most popular cars in our Luxury Car Hire Range. The Bentley GT is part of our prestige Super Car Hire fleet. If you are interested in hiring any of these cars please contact us now. Why not call one of our experienced sales staff to discuss your requirements further, and see if you can be tempted to try one of our Bentley Hire services. 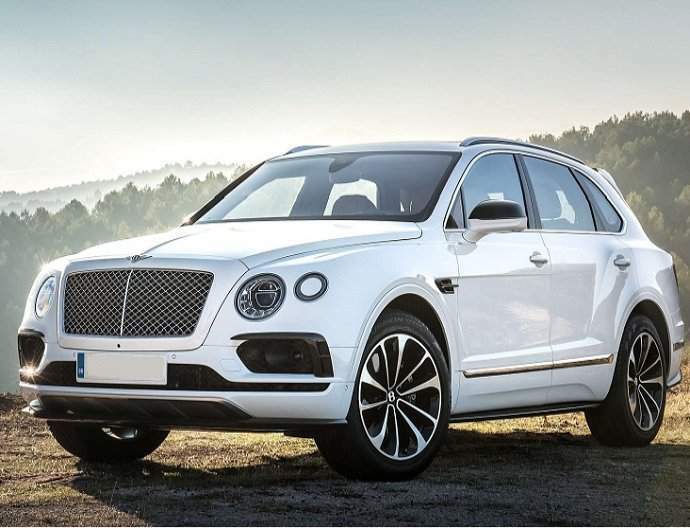 Season Car Hire is proud to run its fleet of Bentley motor cars throughout the year, providing various solutions which include supplying these cars with and without a driver. 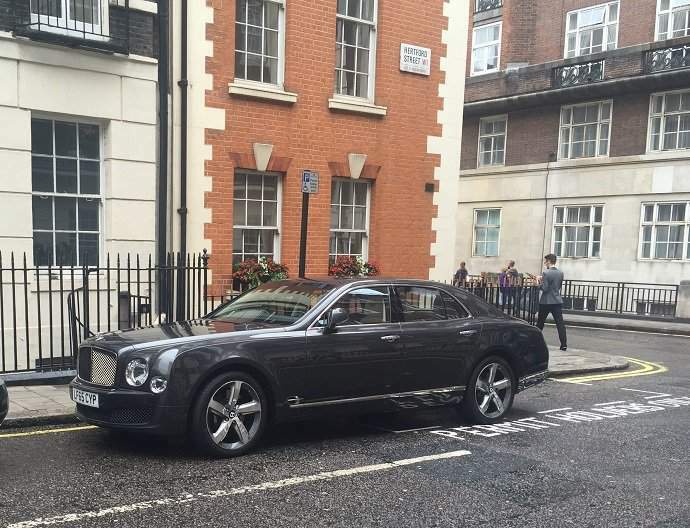 To hire your own prestigious Bentley, contact us now.